DESCRIPTION Priced to Sell!! Combined with the perfect inner-city location & 12+ years’ building experience, Sunrise Luxury Homes have crafted a stunning modern home. 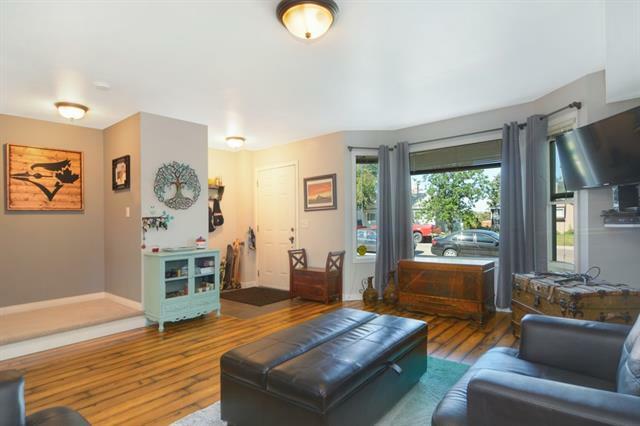 Desert oak & wide plank laminate floors span the main floor, Close to the future LRT and Quarry Park .while the basement features possible suite. The beautifully landscaped entrance, walk-in closet at the front door plus side entrance with mud room are notable. The layout of the living room with fireplace, Euro kitchen featuring high end stainless appliances & sit at island, dining area & backyard make for the perfect space when entertaining friends & family. 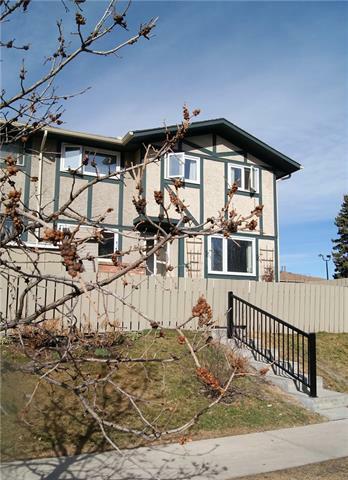 Upstairs features three bedrooms & laundry. The kid’ rooms provide ample space & light. 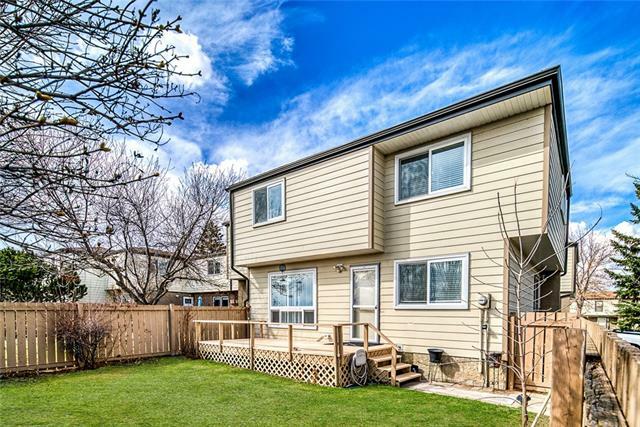 Courtsey of RAI REALTY LTD..
Home for sale at 7610 24 ST Se Calgary, Alberts T2C 0Y8. 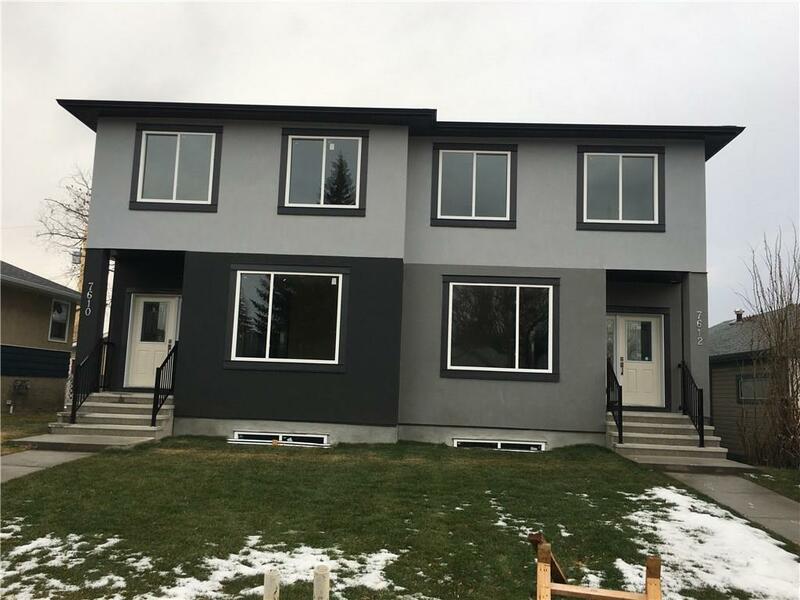 Description: The home at 7610 24 ST Se Calgary, Alberta T2C 0Y8 with the MLS® Number C4220452 is currently listed at $499,999.